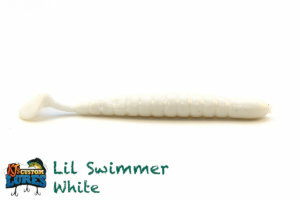 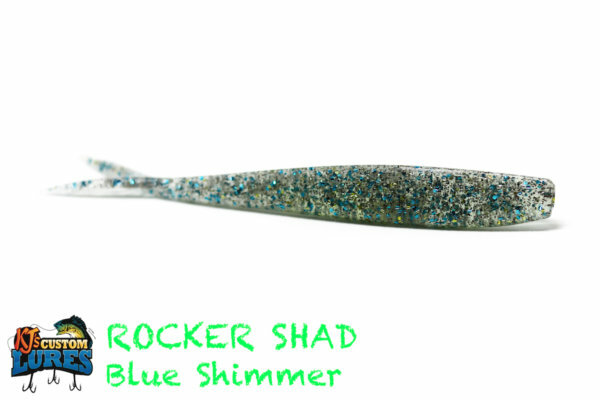 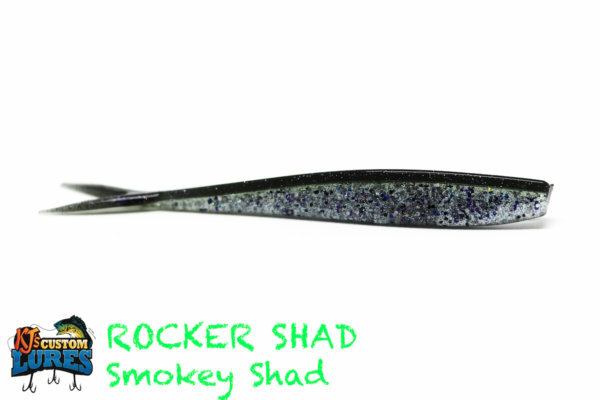 The Lil Swimmer is a 3.5” swimbait that mimics smaller shad, perch, shiners, and even minnows. An excellent search bait for open water to full on structure. 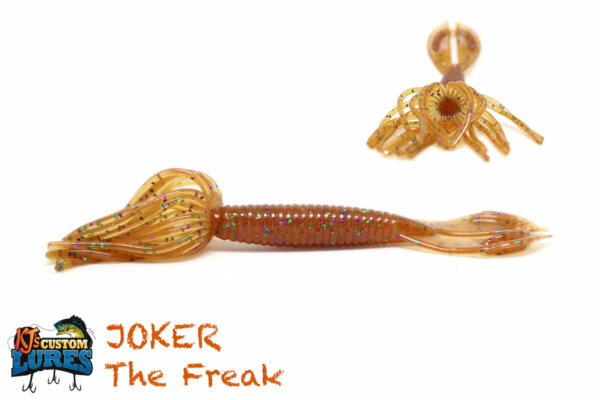 This is a tournament proven lure! 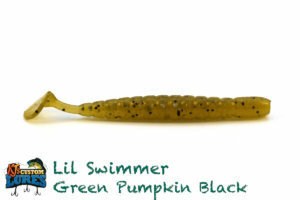 Largemouth Bass, Smallmouth Bass, Spotted Bass, Sand Bass, Perch, and even Crappie. 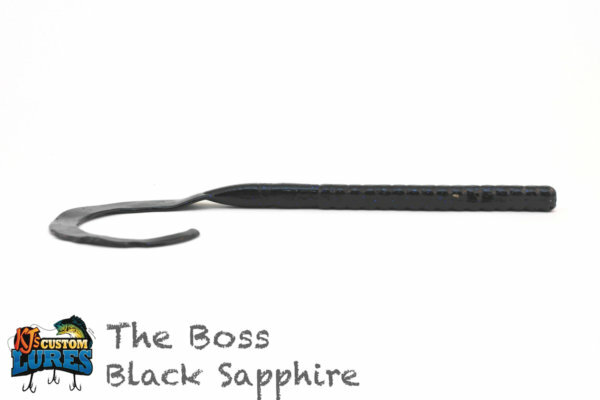 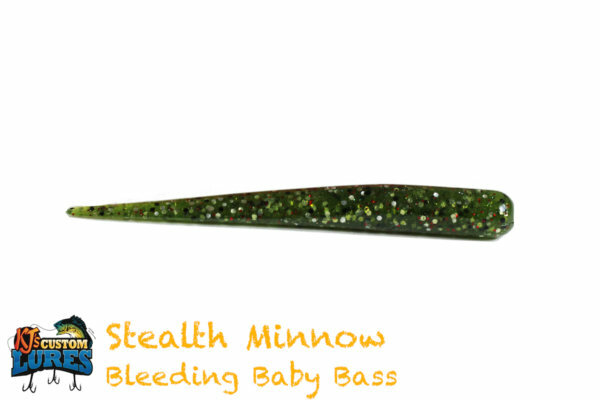 Try to stay in 10’ or less, but this is ideal for finesse swimbait applications, as well. Find structure and swim all over it. Make sure the water is 58 degrees or higher, as fish tend not to chase too often once it drops below that. 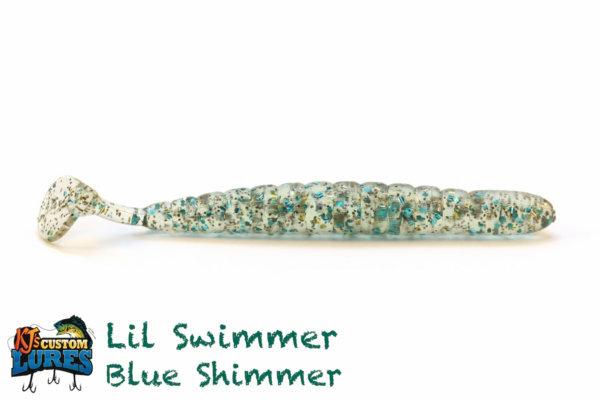 Spring to Fall, and every day in between. 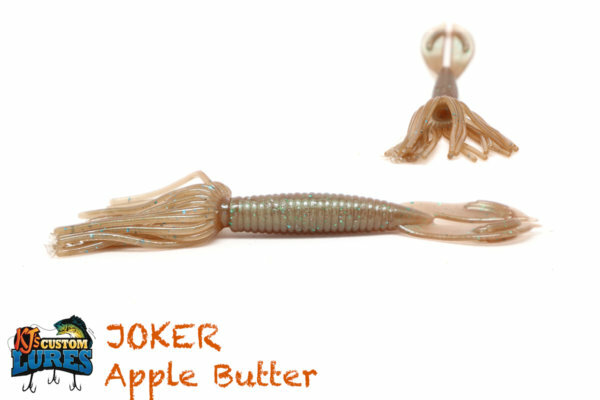 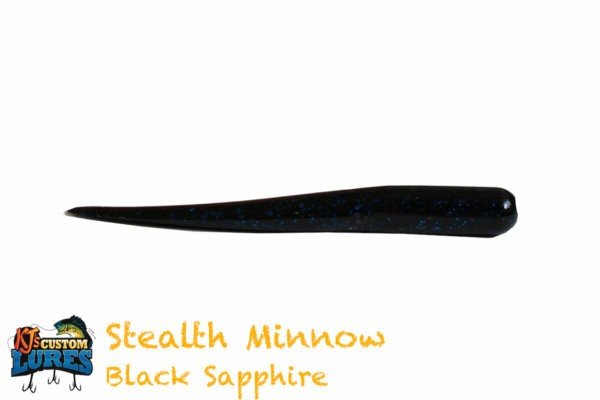 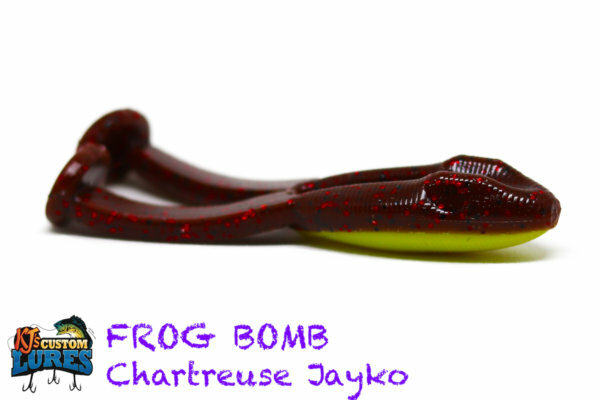 This lure is proven to bring fish to the boat once it finds them! 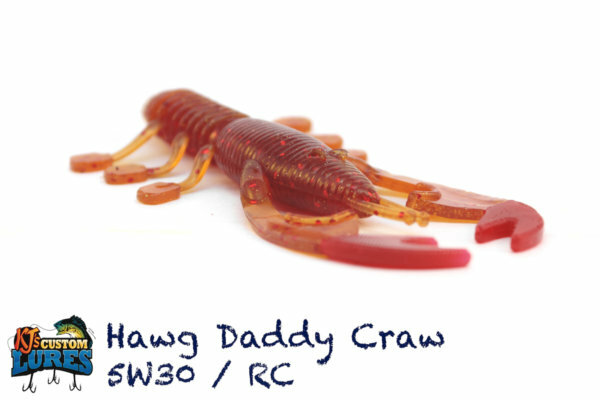 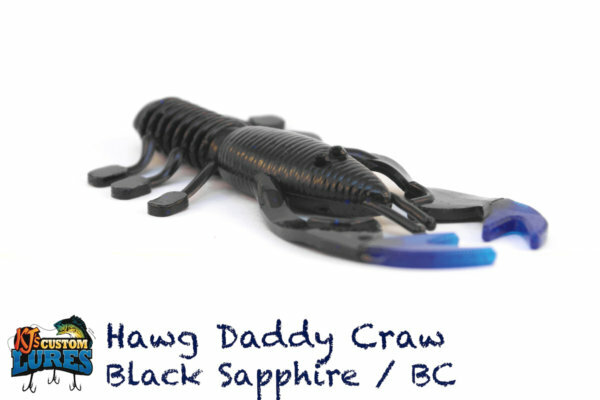 You can rig it on a crappie jighead, 1/16th to 3/8th ounce, or even use it as a trailer on a small swim jig. 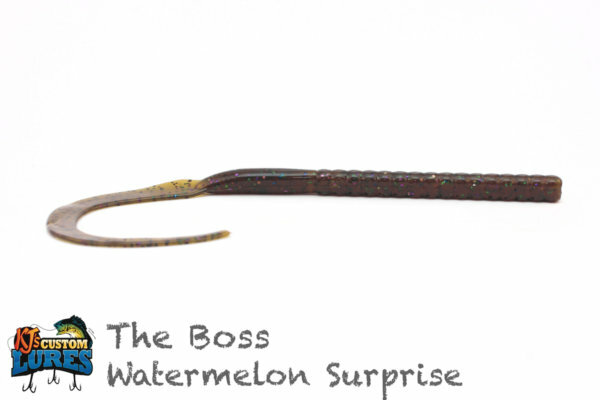 Finess style carolina rig is another great option. 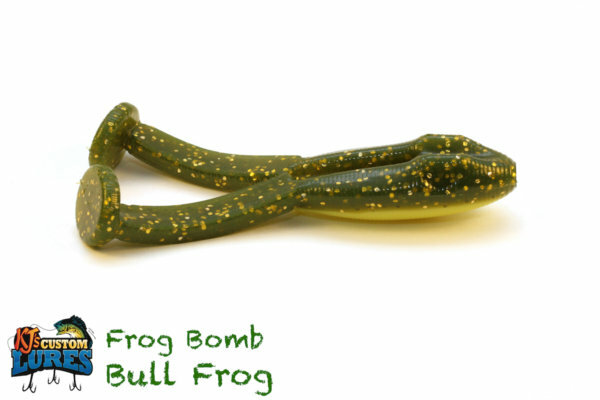 Yo-Yo it off the bottom or steady retrieve it!